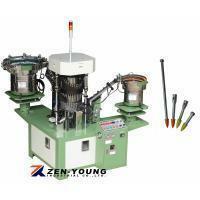 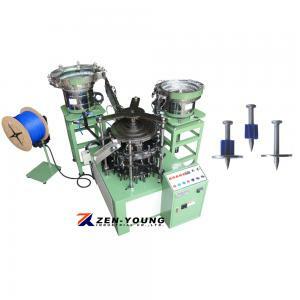 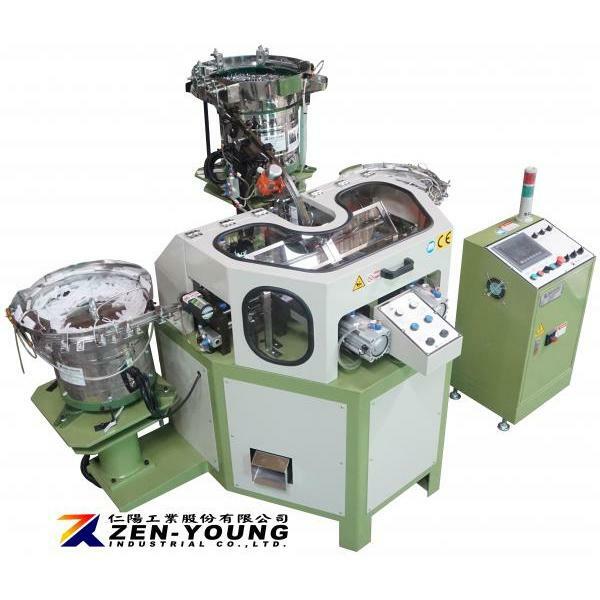 Drive Pin & Plastic Cap Assembly Machine (ZYEC) - Zen-Young Industrial Co., Ltd.
100% Sorting device for unassembled drive pin or plastic cap . 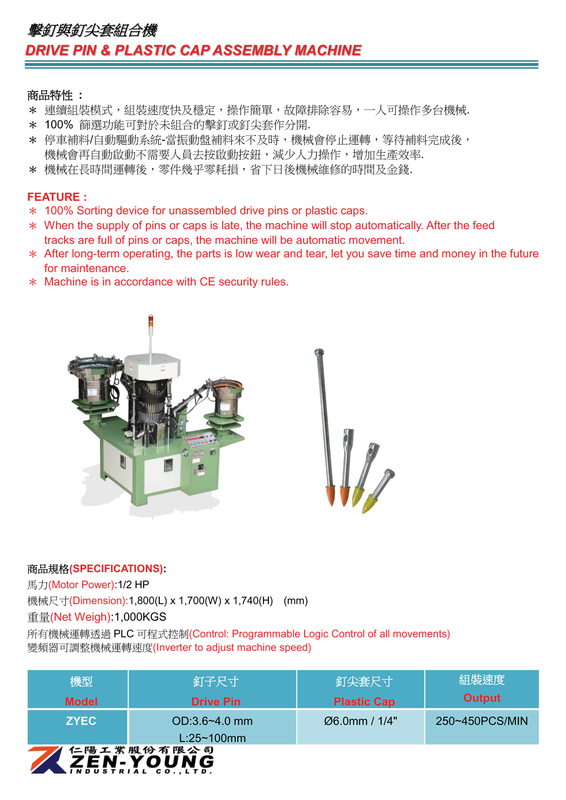 When the supply of pins or caps is late, the machine will stop automatically. 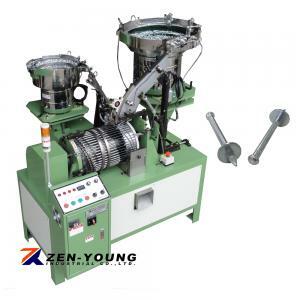 After the feed tracks are full of drive pin or plastic cap, the machine will be automatic movement. 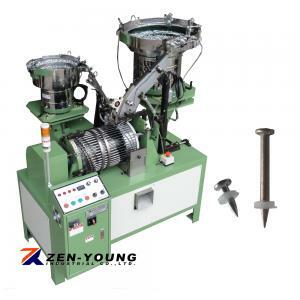 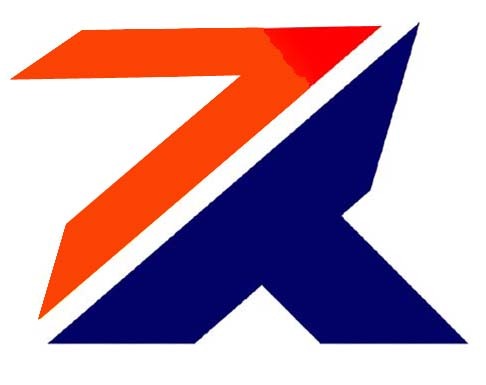 After long-term operating, the parts is low wear and tear, let you save time and money in the future for maintenance.